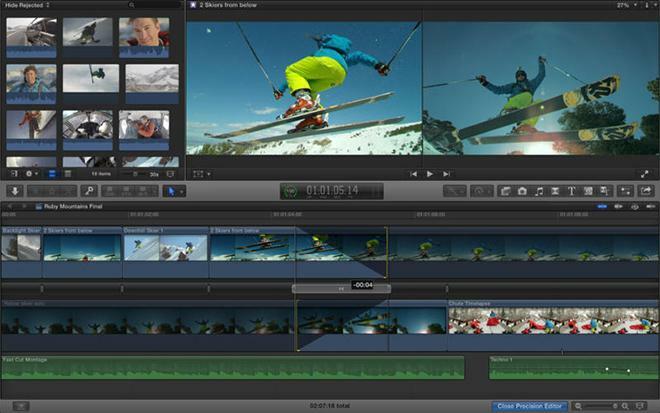 Updates for Final Cut Pro X, Motion 5, and Compressor arrived on the Mac App Store Friday afternoon. The updates were issued just after Apple announced that it will no longer develop Aperture. Finally, an update to MainStage 3 is said to be forthcoming, according to TechCrunch.